We know who the USA will face this summer in the Gold Cup group stage, but who will be suiting up for Gregg Berhalter's first official competition as manager? A number of factors will determine the choices. Thanks to Concacaf's storyline-laden "draw" we now know who the U.S. men's national team will face at the Gold Cup this summer. All that's left to determine is just who will be suiting up for the red, white and blue in the team's first official matches since 2018 World Cup qualifying unceremoniously ended. There are a few factors in play that will determine manager Gregg Berhalter's choices. Unlike in past Gold Cups, there will be no more mass roster swaps in between the group and knockout stages. The rule that allowed Bruce Arena to bring in Clint Dempsey, Michael Bradley, Jozy Altidore and Tim Howard for the knockout games in 2017 has been eliminated, meaning that the initial roster for the competition–injuries notwithstanding–will be the roster for the entirety of it. Then there's the matter of balancing the Under-23-aged players. 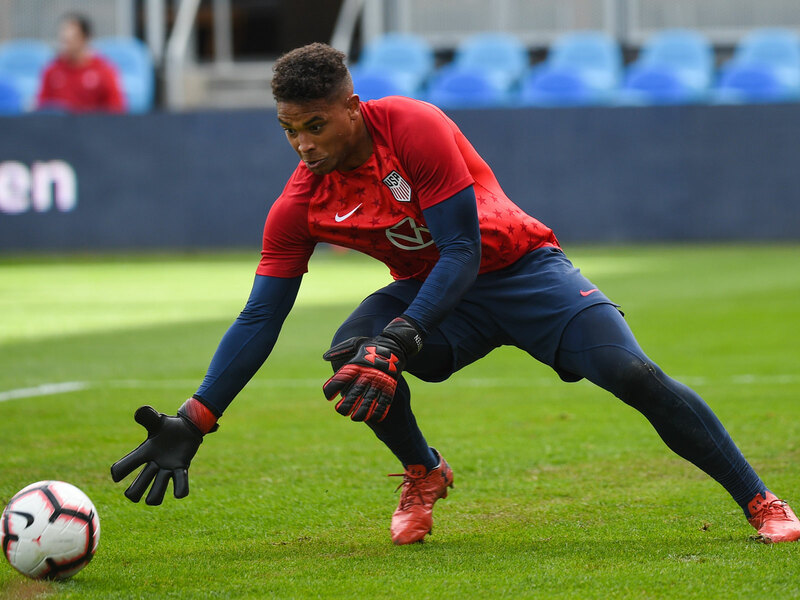 Between the FIFA U-20 World Cup that takes place in May and June and continued preparations for fall's Concacaf Olympic qualifying tournament, a number of the younger, rising stars will be part of a decision tug-of-war. Is it more important for players like Josh Sargent and Tim Weah to be a part of the Gold Cup team? Will clubs acquiesce and release players for the youth camps and competitions even if not compelled to by rule (like they would be for the Gold Cup)? Are the players better off getting more consistent minutes at the younger level? Does Berhalter think the U.S. can win the Gold Cup with a group that doesn't include them? Based on his comments and decisions in March, the answer to those last two questions will be "yes," no matter if there's a sector of supporters who would rather see a senior team try to flourish with the USA's 20-and-under core. With Berhalter trying to build a sense of continuity, it's unlikely we'll see the manager stray from the core group he's tried to build in his two camps as manager, with the experimentation and expansion of his player pool more likely to happen in the fall, when the USA embarks on Concacaf's first Nations League ride. Presuming he's healthy–he wasn't for the USA's March friendlies–Steffen should start, which has a two-fold effect. Firstly, he's off to a nice start to the MLS season, with four clean sheets and just one goal conceded in his five matches. Secondly, since the Gold Cup is an official competition, his appearances will go a long way toward securing a U.K. work permit, which is valuable considering his forthcoming summer transfer to Manchester City. Appearances in official competitions over a two-year span matter and are part of the criteria, and considering that the only official matches the USMNT has played in the last two years were part of the end of that futile World Cup qualifying campaign, the Gold Cup could pave Steffen's smoother, exception-less road to the Premier League. Beyond him, there's Horvath, who has emerged as the preferred starter for one of Belgium's top teams, and Johnson, who appears to be Berhalter's top MLS-based preference after Steffen. There will be calls for Bill Hamid to get a shot after his bright start for D.C. United, but given that he hasn't appeared in a single U.S. camp under Berhalter yet, it doesn't seem like the Gold Cup will be the time that changes. Garza is a wild card here. 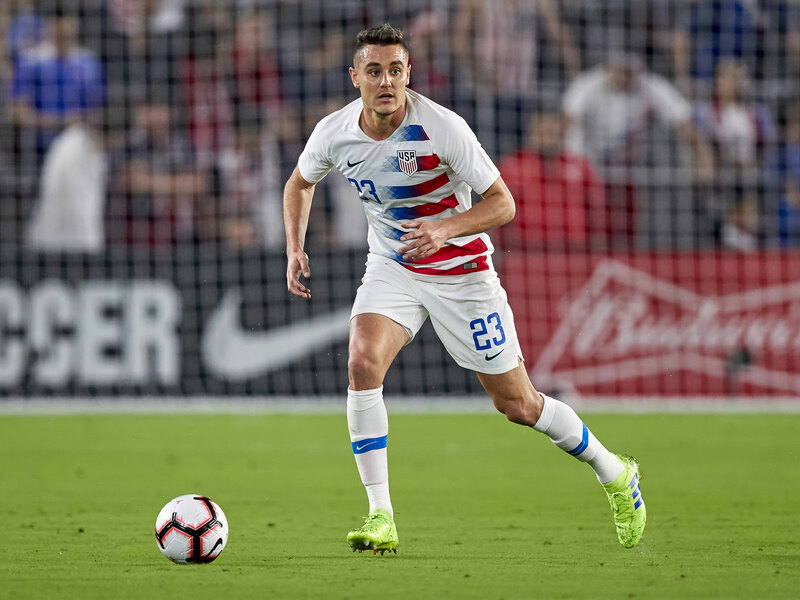 He hasn't played for Berhalter yet, forced to leave January camp with a thigh injury, but the U.S. also hasn't featured the kind of left back who could thrive within the USA's current system. Ream provided cover in the March friendlies, but he's a center back by trade. His versatility can help in a competition format, but he may be better suited to a backup role. The starting center backs figure to be some combination of Brooks and either Long or Miazga, while Lima and Yedlin could both wind up watching midfielder-by-trade Tyler Adams start at right back, as Berhalter opted for in the friendly vs. Ecuador. Lima's lack of recent playing time–he was a substitute in the most recent one and taken off in his other three apperances–for an in-flux San Jose Earthquakes team could put his place on the team in jeopardy, no matter if he was a part of both camps thus far. Center backs Walker Zimmerman and Omar Gonzalez and left back Daniel Lovitz are those on the fringe who have been in camp so far under the new regime and could wind up in uniform as well. Then there's Fabian Johnson. The 31-year-old hasn't played for Berhalter yet and hasn't played for the USA since September 2017, but the manager said that he has "left the door open" for a potential return. McKennie's injury status will determine whether he's part of the team. All U.S. Soccer said after he bent his ankle while landing awkardly vs. Ecuador is that he would miss "several weeks," which puts him in a race to be fit for the camp that begins at the end of May. 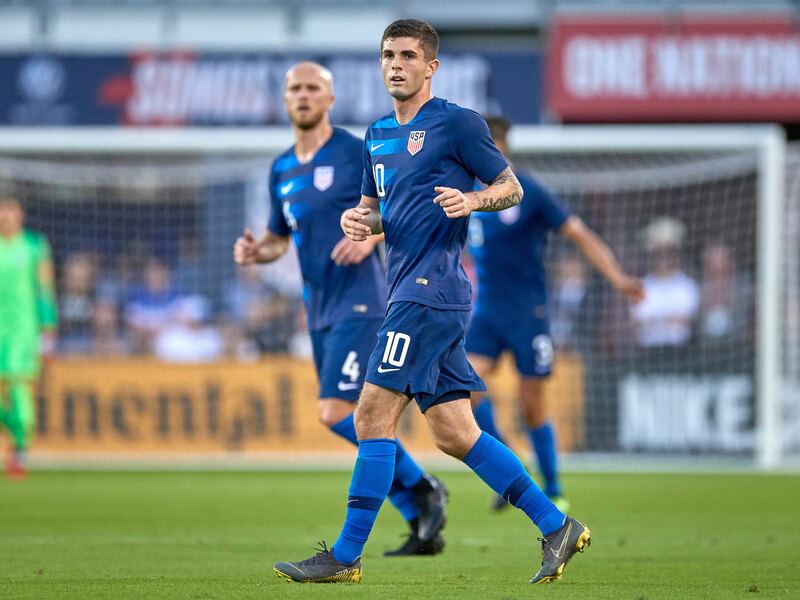 Presuming he is good to go, he and Pulisic–who just returned to training for Dortmund this week after his injury on international duty–will feature in the heart of the midfield. Bradley and Trapp have distinguished themselves as the preferred holding midfielders under the new coach, with Lletget and Roldan establishing their places on the depth chart as well. Adams, despite his showings in the midfield for RB Leipzig, has been slated for that right back role, but if McKennie were to miss out on the competition, it'd certainly make a lot of sense to throw Adams into his more natural role and allow others to play in the back. McKennie's potential absence could also re-open the door for Kenny Saief, who has impressed in his opening matches with FC Cincinnati and offers the versatility to play on the center or the left. With Sargent and Weah likely to be playing a level below and Bobby Wood mired in a brutal season with relegation-bound Hannover, Berhalter winds up with an all-MLS group. 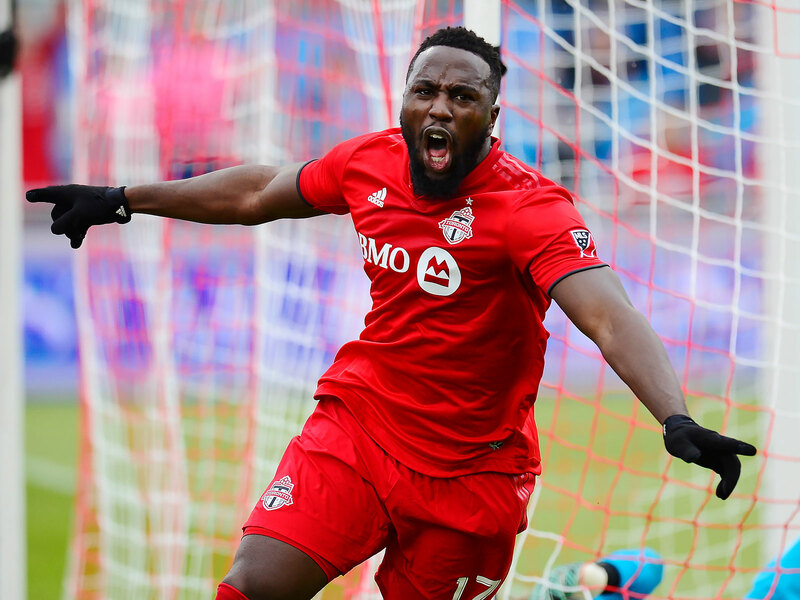 Altidore's early showings with Toronto FC after his return from injury have been promising–he has a goal in all three games he's played so far–and the 29-year-old likely represents the USA's best option up top. Will that translate into a starting role, though? Berhalter has shown an affinity for Zardes, the only player to start all four matches this year, while Lewis and Ramirez have been used consistently off the bench in the limited sample size. Morris didn't fare so well in his run-out on the right wing against Ecuador, but with Yedlin pegged for a more attacking wing role and Arriola able to play on either side, there are other possibilities in the formation equation. Pulisic could also be played out wide given the myriad central options at Berhalter's disposal. The inclusions of Altidore and Arriola would make for six players on the roster who were in uniform against Trinidad & Tobago in October 2017 and would be out for an unequal measure of revenge in the second group game this June.